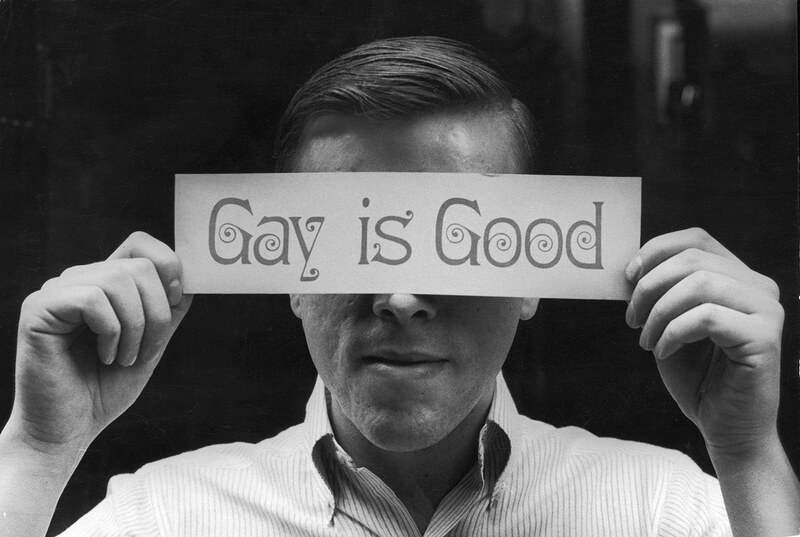 US gay rights activist Craig Rodwell, 1969. During the 1950s and 1960s, debates over the legality and morality of homosexuality drove gay men and doctors to desperate and dangerous measures in their search for a ‘cure’, writes John-Pierre Joyce. The doctor’s comments reflected the attitudes of the medical profession towards homosexuality in the late 1950s and early 1960s. The programme – broadcast at 10:30pm and preceded by a warning about its controversial nature – was a discussion and debate about the Wolfenden Report, which had been published that day. The report was the result of a three-year investigation by a Home and Scottish Office-appointed committee chaired by John Wolfenden into the twin ‘problems’ of homosexuality and prostitution. While proposing tighter controls on street prostitution, it recommended the decriminalisation of homosexual acts between consenting males over the age of 21. The Wolfenden Committee also pondered the vexed question of whether or not homosexuality was a sickness or disease. To this end, it examined the views of a wide range of medical witnesses, including representatives of the British Medical Association, the British Psychological Society and two of the Wolfenden Committee’s own members, Desmond Curran and Joseph Whitby.